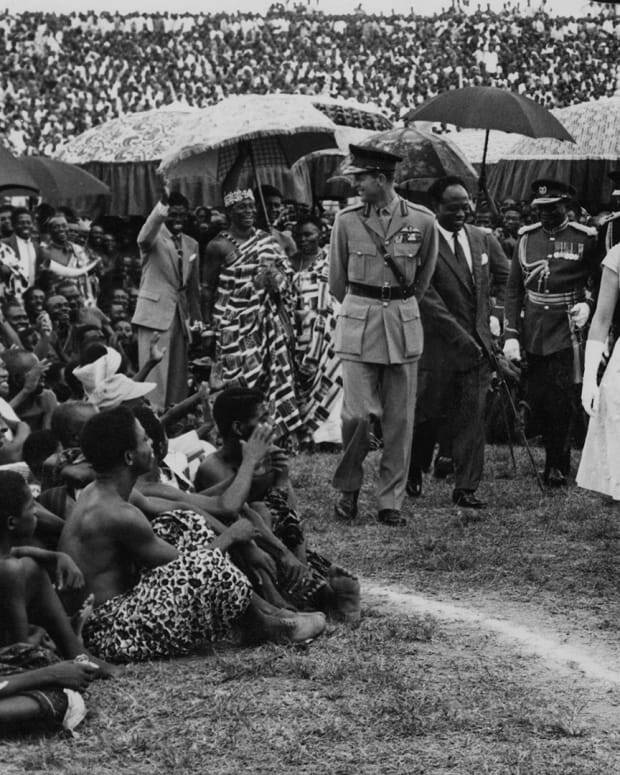 A look at over half a century of meetings between Elizabeth II and the men (and woman) who headed the British government. 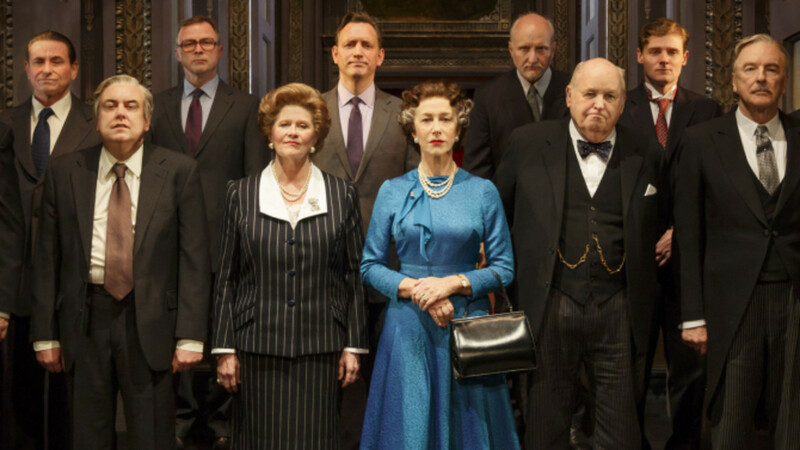 Helen Mirren plays Queen Elizabeth II flanked by her prime ministers in "The Audience" on Broadway. 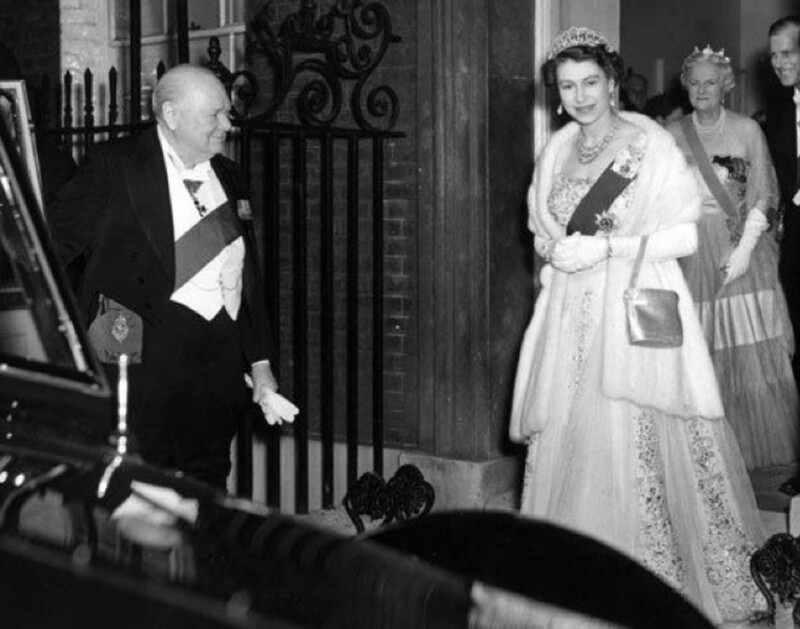 The Queen had a special fondness for her first prime minister, Winston Churchill, the giant of a statesman whom many felt saved the country thanks to his determined leadership during the darkest days of World War II. 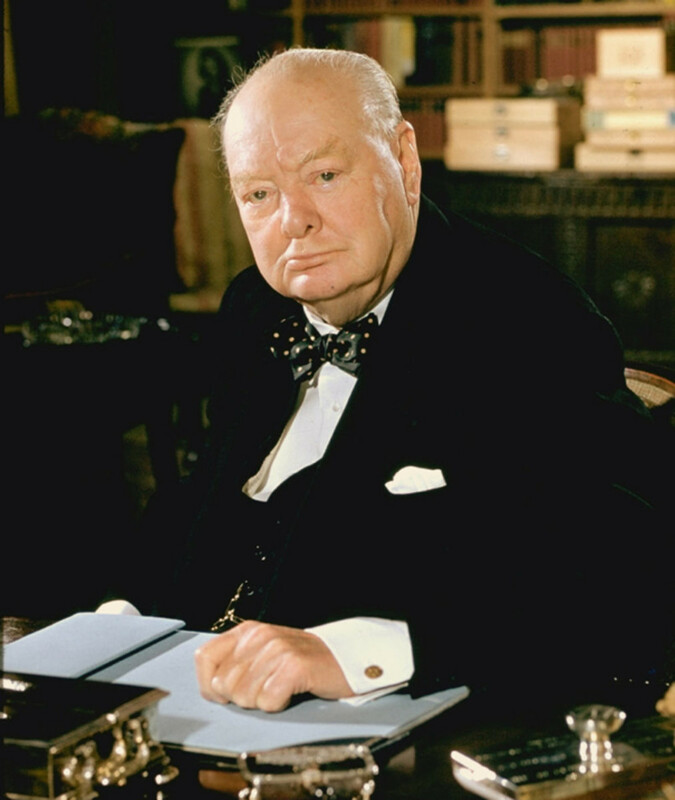 Churchill had a warm friendship with Elizabeth’s parents, King George VI and the Queen Mother (portrayed by Colin Firth and Helena Bonham-Carter in The King’s Speech) and represented the British people’s fighting spirit and glorious past. 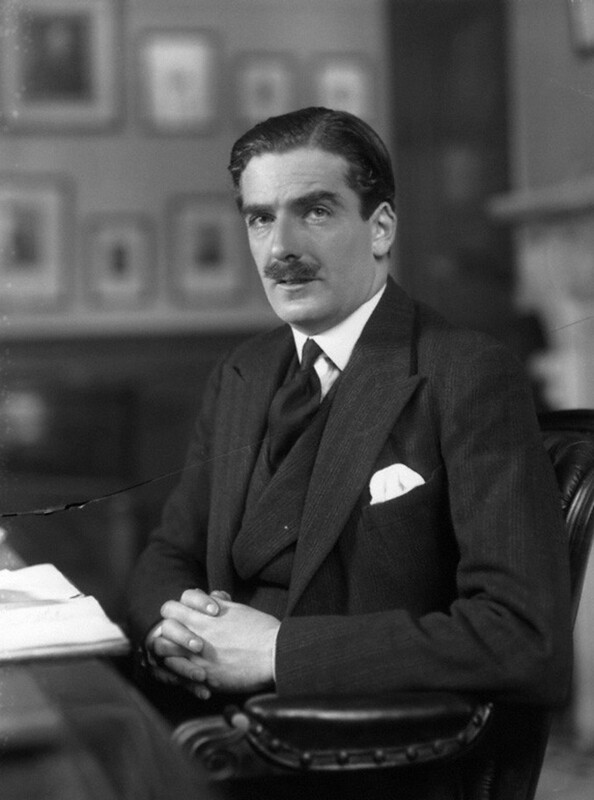 His coalition government had gone through a humiliating defeat at the end of the war and was briefly succeeded by the Labour Party, headed by Clement Atlee. 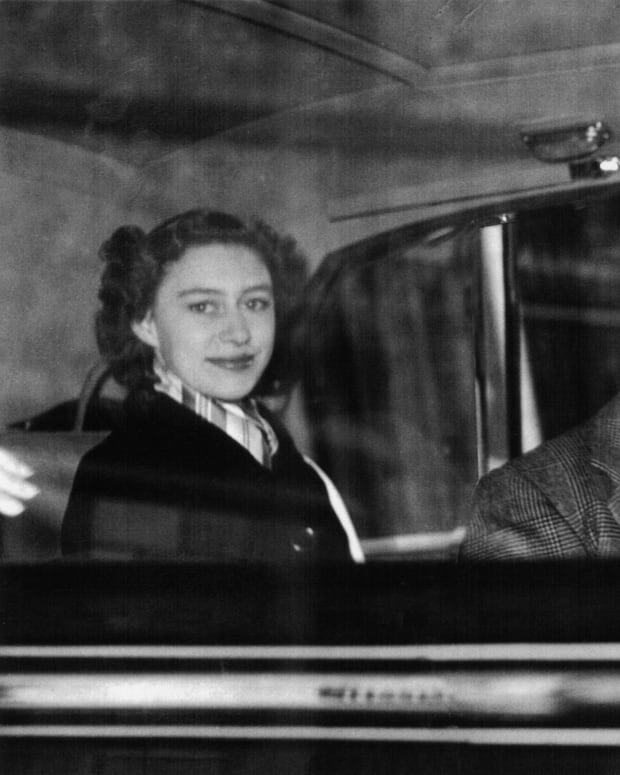 He returned to the Prime Ministership in 1951 and Elizabeth was coronated in 1953 at age of 27. Decades later, when asked which PM she enjoyed meeting with the most, the sovereign replied “Winston of course, because it was always such fun.” One of the household staff confirmed this, reporting that “I could not hear what they talked about, but it was, more often than not, punctuated with peals of laughter, and Winston generally came out wiping his eyes.” Their favorite topic of conversation was a shared passion for horses, racing, and polo. Prime Minister Anthony Eden, who had big shoes to fill following Churchill, had a warm relationship with the Queen. When Churchill’s Foreign Secretary took over for the ailing Cold Warrior in 1955, Anthony Eden was still handsome and dashing, but his health was damaged by a surgeon’s error during a gallstone operation in 1953. He enjoyed a warm relationship with Elizabeth. An aide confided, “He was very sensible that he was following the towering figure of Churchill who had felt towards her as if she were his granddaughter and spoke to her like that. He was very conscious that the Queen might think him [Eden] a lesser figure in that post but the Queen treated him so well that he didn’t feel like that…He always spoke of her with warm affection.” His tenure was marked by the devastating Suez crisis in which British forces, along with those of Israel and France, were forced to withdraw from Egypt. 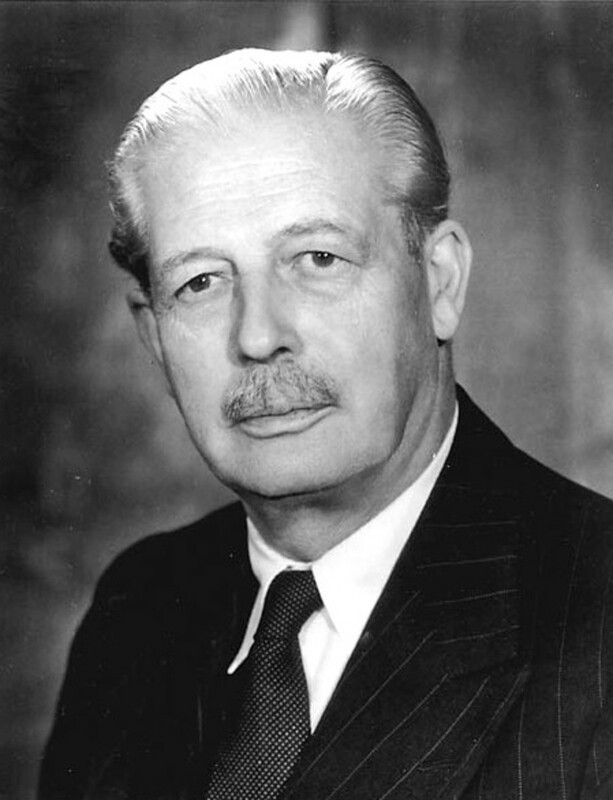 Labour leader Wilson attained the office after having defeated Macmillan’s successor Conservative Sir Alec Douglas-Home, the 14th Earl of Home who renounced his peerage to serve in the House of Commons, and held the office of PM for only one year. Wilson was Elizabeth’s first prime minister from a lower-middle-class background. Despite his shining record at Oxford, he retained his Yorkshire accent and enthusiastically followed his local soccer club. He was close to the Queen in age, enjoyed women’s company and respected their intelligence. For their first meeting, he brought along his family, who waited in the antechambers. Traditionally, the PM arrives alone. In spite of some initial awkwardness, Elizabeth warmed to Wilson’s informal manner and she took the unusual extra step of inviting him to stay for drinks after the meeting. He offered a chance for the monarch to stay in touch with her subjects that the previous high-born PMs could not. 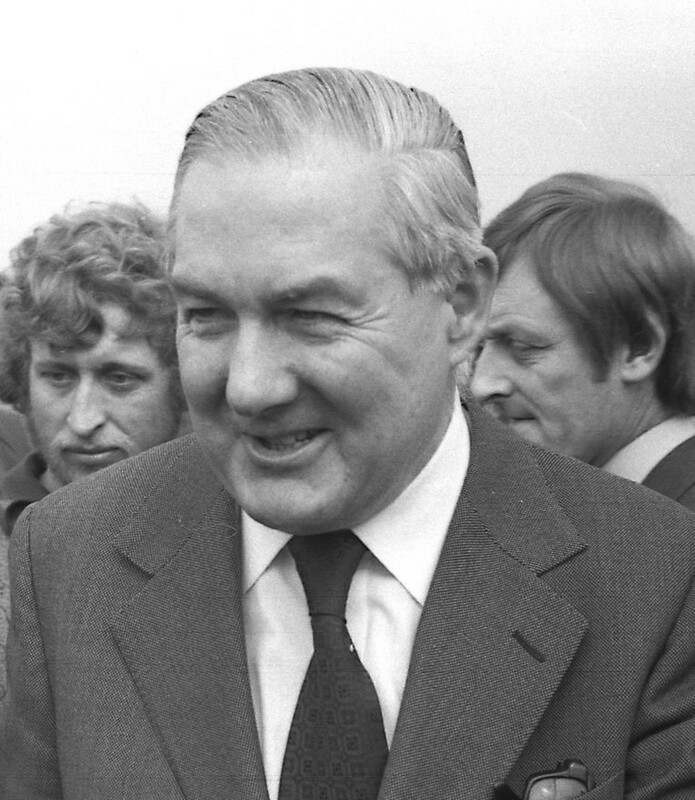 Nicknamed “Sunny Jim” and standing at six foot one, James Callaghan was the tallest of the Queen’s prime ministers. His meetings with the Queen were a brief interlude of calm in the midst of political turmoil. 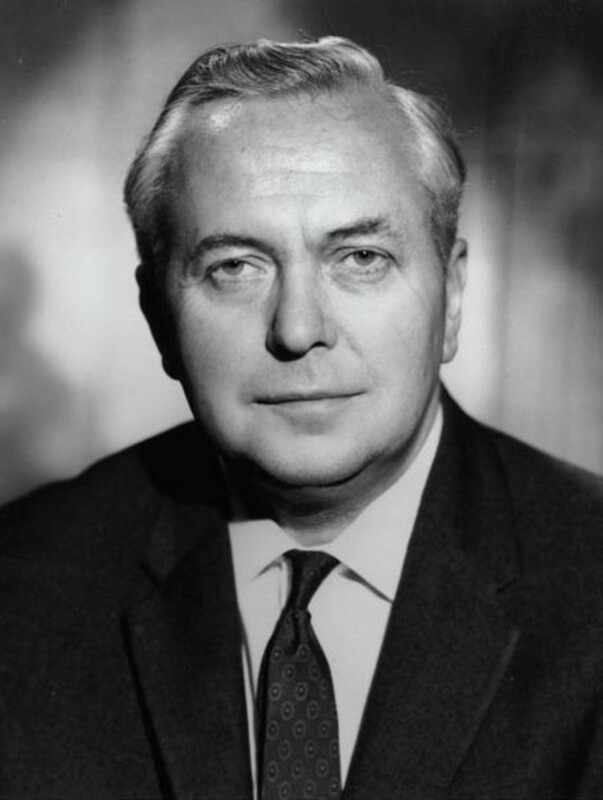 Numerous strikes crippled the country and later brought down Callaghan’s Labour government. He had a relaxed relationship with the Queen. 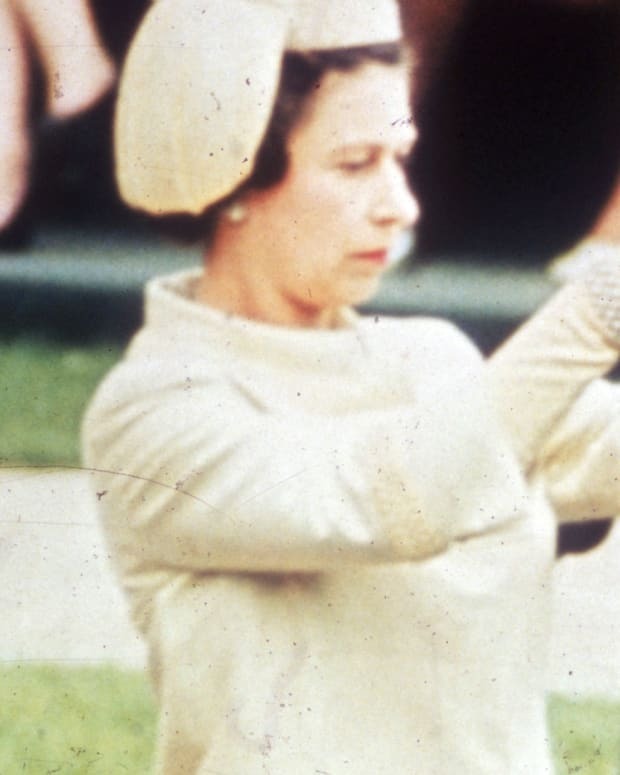 She even once threw away protocol and placed a flower in his buttonhole during a stroll at Buckingham Palace. But he realized she had the same outgoing manner with all of her prime ministers—the one exception being Churchill who was a father figure. “What one gets is friendliness but not friendship,” Callaghan said. 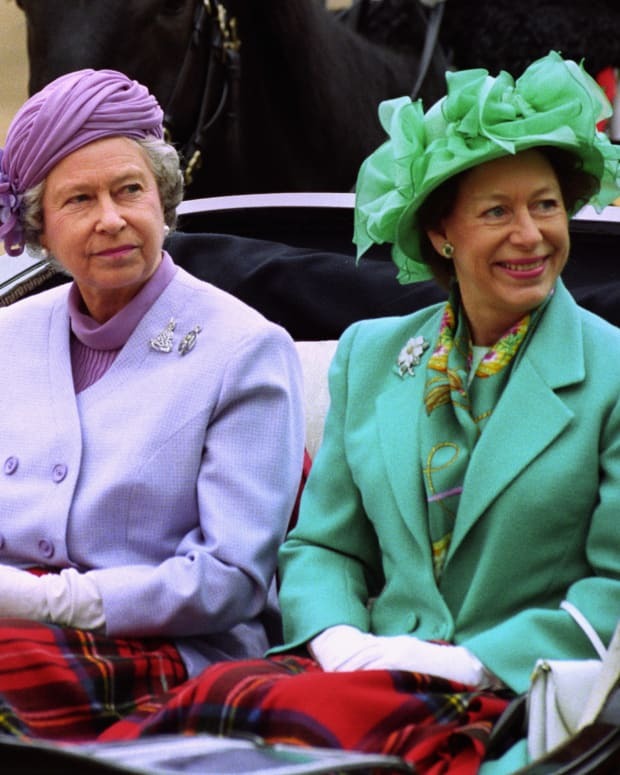 You might think that the chats between the Queen and the nation’s first female Prime Minister would be a touch more relaxed than those of Margaret Thatcher’s male counterparts. But there was very little, if any, “girl talk” with the Iron Lady who kept the encounters strictly professional, formal and somewhat frosty. Whereas Elizabeth and Callaghan enjoyed debating the issues of the day, Thatcher had a tendency to lecture. “The Queen found that irritating,” a general close to the monarch confided. 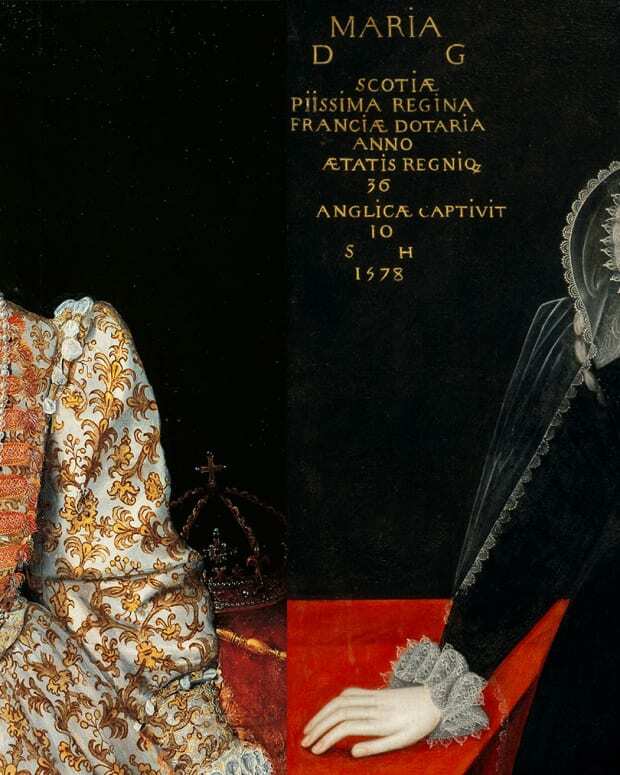 A royal relative once compared the two leaders. The comforting Queen was like the mother to Great Britain while the strict Thatcher was the headmistress who made sure you obeyed her rules. 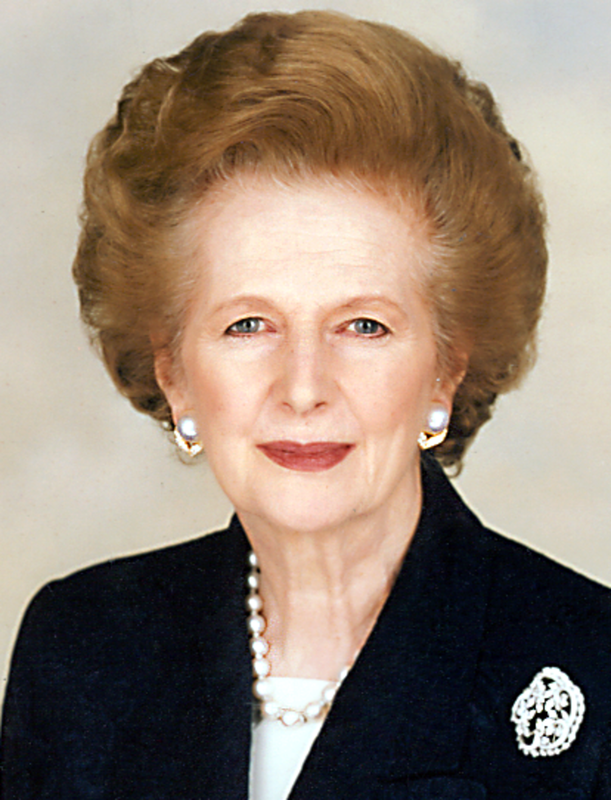 In office from 1979 to 1990, she turned out to be Elizabeth’s longest serving PM. 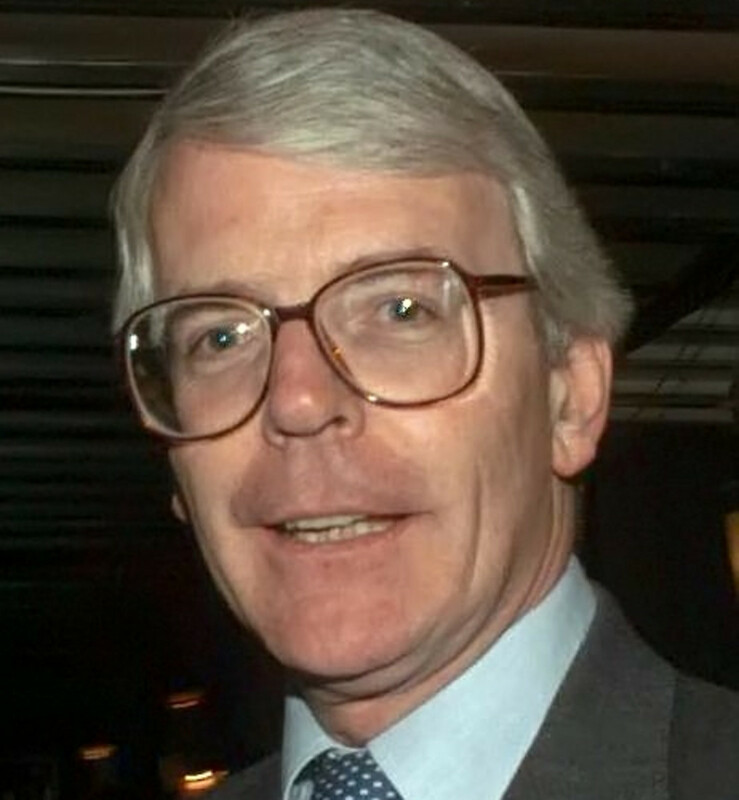 Thatcher’s Conservative successor John Major proved to be a calming influence on the Queen as she was dealing with the scandalous estrangement and possible divorce of her son Charles, the Prince of Wales and his wife Diana. The audiences were like mutual support sessions as Major was coping with crises of his own including the Gulf War and economic downturns. Tony Blair had a royal tiff with the Queen after he referred to the late Princess Diana as "the People&apos;s Princess," but they found common ground when the Queen addressed the nation following Diana&apos;s death. 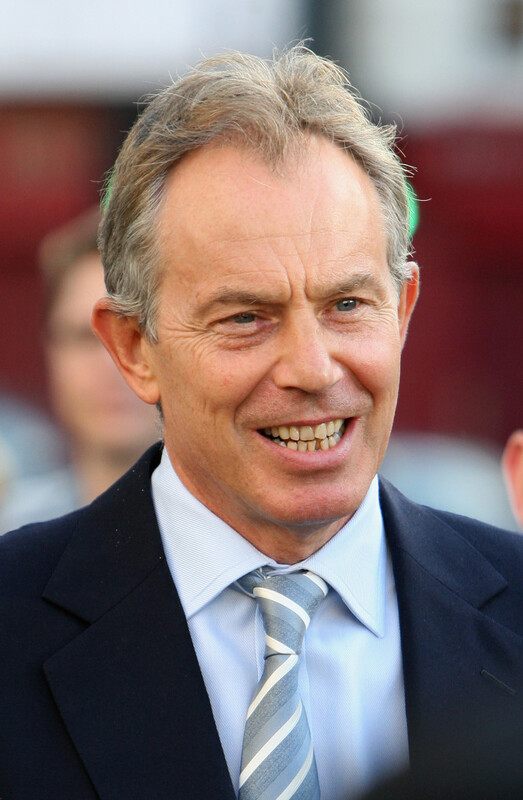 After the Conservatives were swept away in 1997, Labour leader Tony Blair was determined to lead Great Britain into the 21st century and to modernize what he regarded as antiquated institutions such as the government’s relationship with the monarchy. In his frank memoirs, he gently mocked such traditions as the expected visit to the royal home Balmoral: “a vivid combination of the intriguing, the surreal, and the utterly freaky. 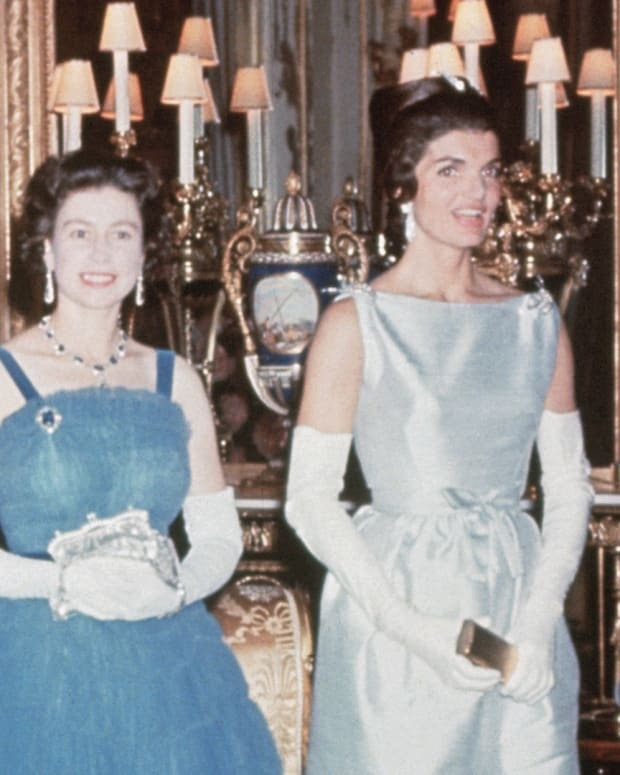 The whole culture of it was totally alien, of course, not that the royals weren’t very welcoming.” A further cooling of royal relations occurred when Princess Diana died in a car crash and Blair referred to her as “the People’s Princess.” The Queen regarded this characterization as potentially alienating her from her subjects and turning Diana into an icon of popularity. But Elizabeth won Blair’s respect when she addressed the nation and publicly joined in their grief. 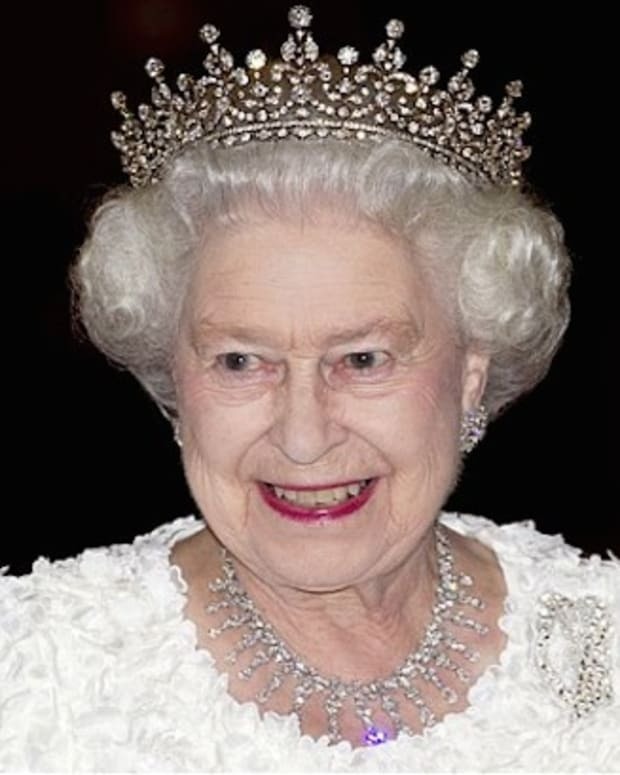 Gordon Brown enjoyed a close relationship with the Queen who occasionally imitated his Scottish accent. Blair resigned in 2007 due to his unpopular support of the Iraq War. 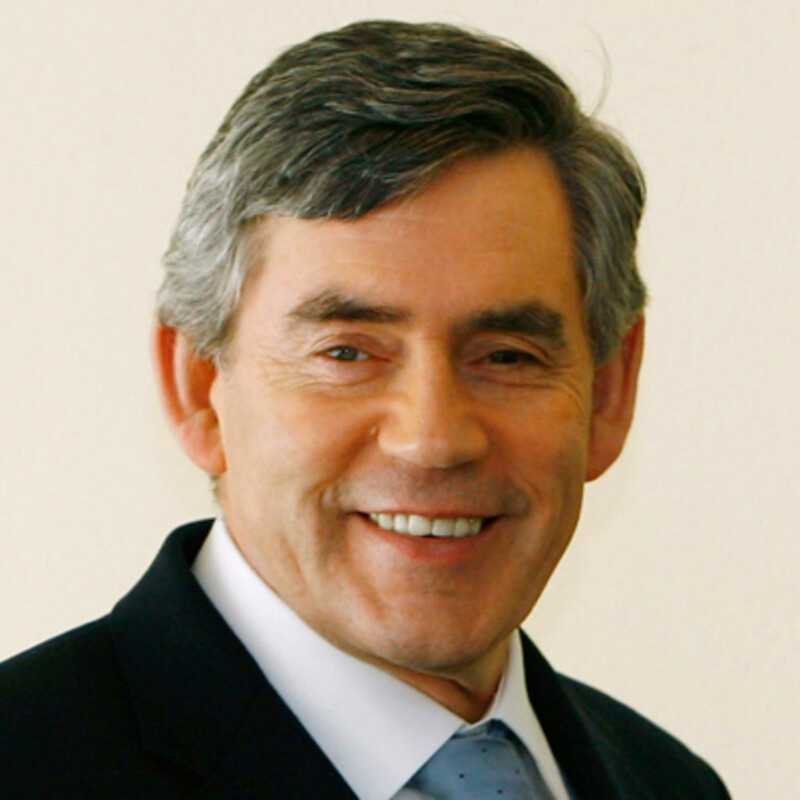 His Chancellor of the Exchequer, Gordon Brown took over the reigns of government. Brown’s rough-hewn manner contrasted with Blair’s smoothness and he had enjoyed a close relationship with the Queen who occasionally jokingly imitated his Scottish accent. 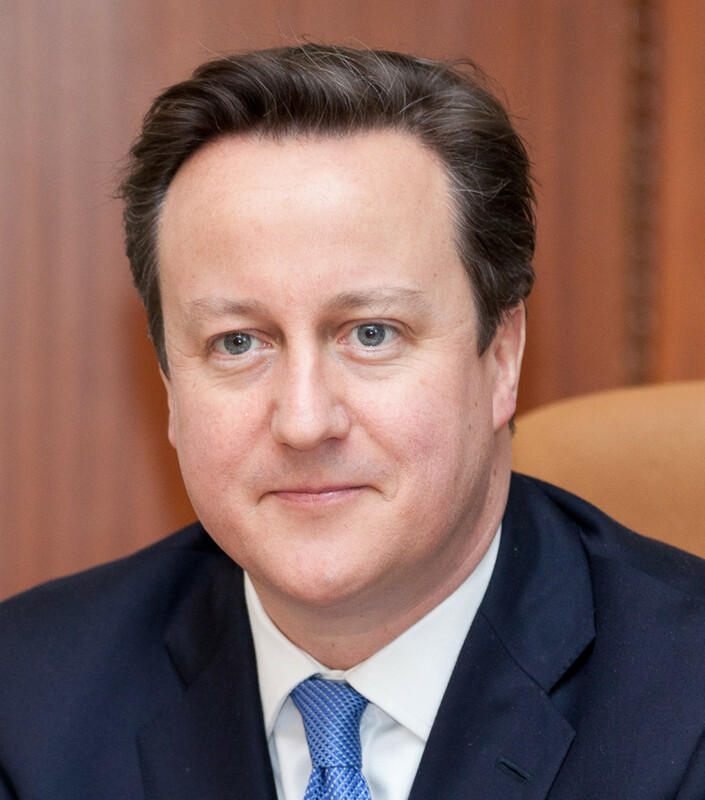 The banking crisis of 2010 led to his ouster. The Queen first saw David Cameron when he appeared as a child with her son Prince Edward in a school production at Eton. The current PM marks a return to tradition. The Queen had first seen the future Conservative leader David Cameron when he appeared at age eight with her son, Prince Edward, in a school production of Toad of Toad Hall at Eton. His coalition government with the Liberals has called for greater financial independence for the Royal Family and he enjoyed a warm relationship with the Queen who happens to be his fifth cousin, twice removed. 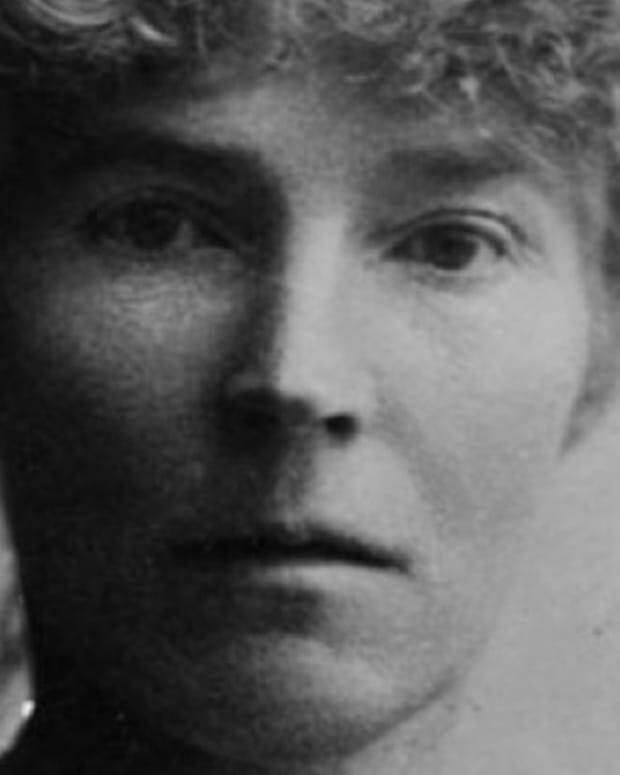 Born today in 1868, British explorer, diplomat and accomplished archaeologist Gertrude Bell has been described as "the female Lawrence of Arabia." Read about her extraordinary life. Despite tales of the royal cousins' tense encounter, their meet-up is nothing more than a lie.